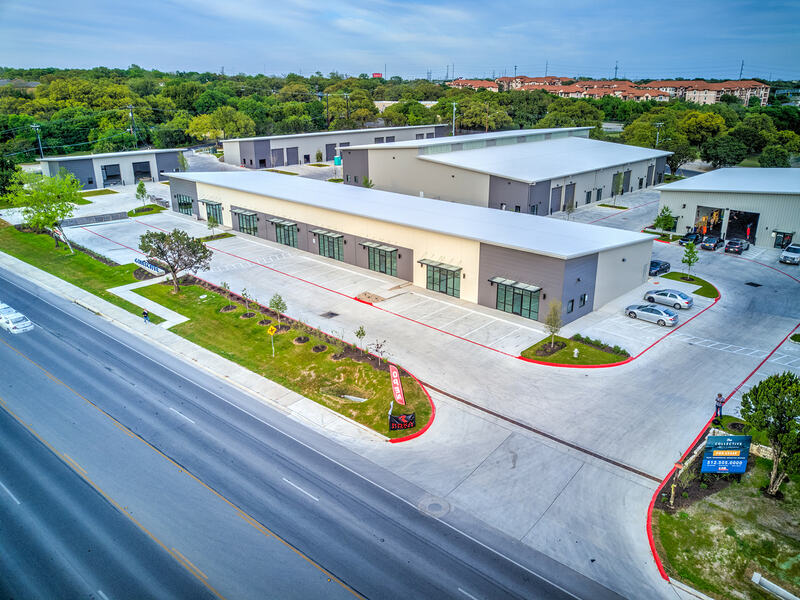 UP TO 80,805 SQUARE FEET OF FLEX SPACE PERFECT FOR WAREHOUSE, WORKSHOP, OFFICE AND RETAIL. 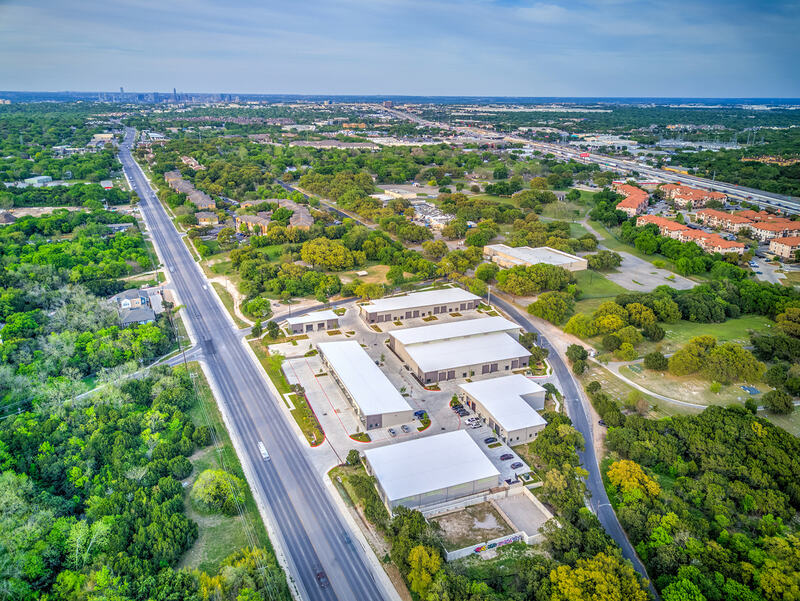 SIX BUILDINGS ZONED FOR COMMERCIAL SERVICES (CS). 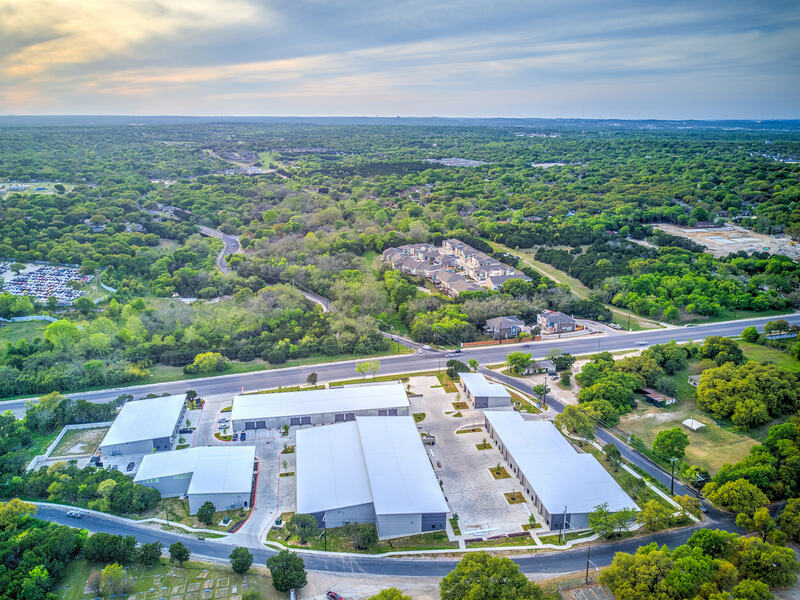 OUR MISSION IS TO BRING AFFORDABLE FLEX INDUSTRIAL SPACE TO SOUTH AUSTIN. 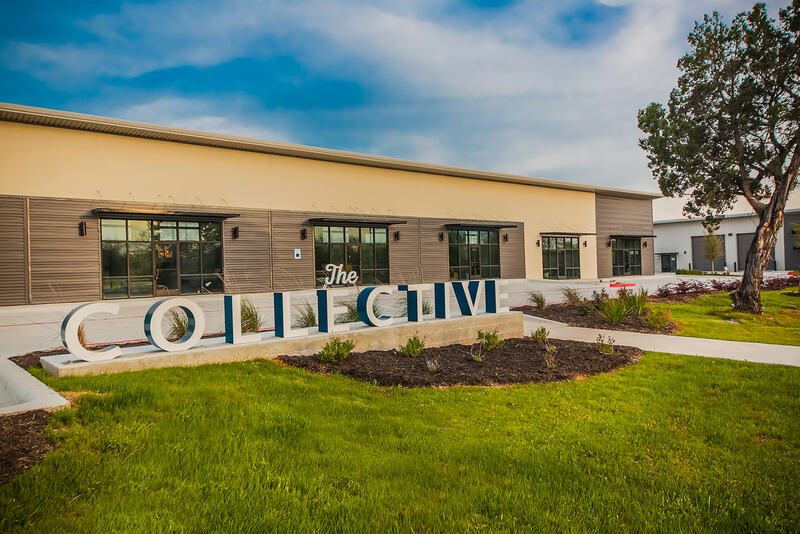 A SPACE TO ACCOMMODATE MAKERS, CREATIVES, SMALL BUSINESSES AND ENTREPRENEURS – FOSTERING GROWTH AND CREATIVITY THROUGH COMMUNITY. 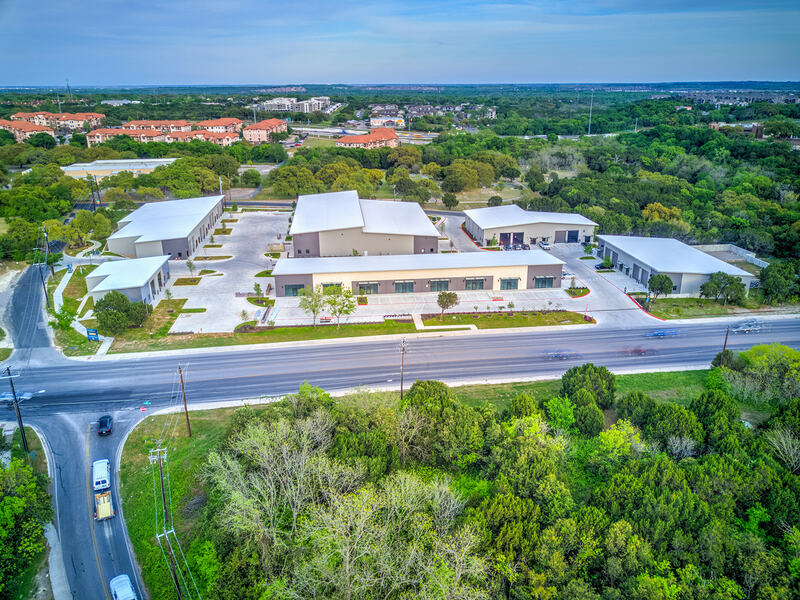 LOCATED ON SOUTH CONGRESS, THIS NEW FLEX SPACE IS BUILT TO MEET ALL YOUR NEEDS AS A SMALL BUSINESS. 1 MILE FROM WILLIAM CANNON RD. & SLAUGHTER LN. All Buildings Shell Complete! Ready for Tenant Finishes.  READY TO JOIN THE COLLECTIVE? PLEASE FILL OUT THE FORM BELOW TO GET STARTED. What Other Needs/Requirements Do You Have?